Elisii is a Canadian native and the 2017 Canadian Beatbox Champion. 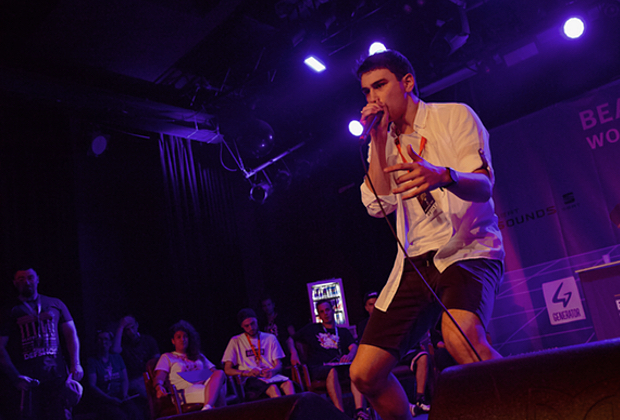 Elisii is the first beatboxer from Montreal to win the national championship. 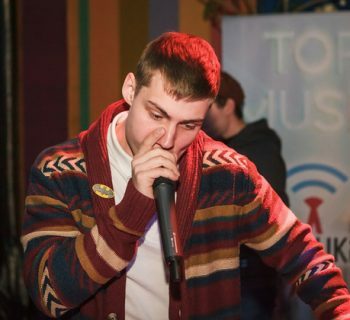 He is a member of the Montreal beatbox crew. Elisii is also the two time Unity Beatbox champion. 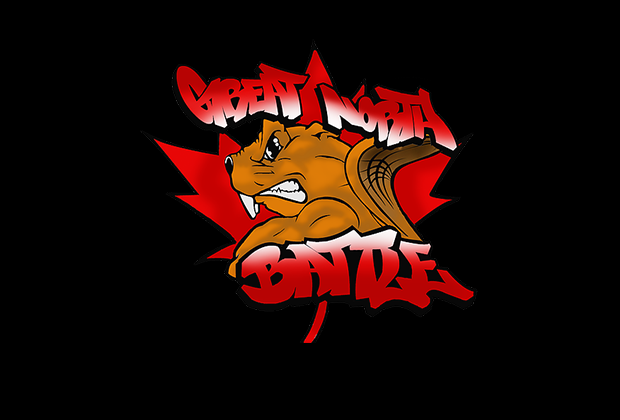 He is also the first Canadian to win an overseas battle at the Beatbox Shootout. Elisii says his sound set was heavily inspired by NaPoM, but in terms of structure and how he builds routines, he was heavily influenced by Supernova from Belgium. Elisii learned to beatbox by imitating beatboxers like NaPoM, Slizzer, Beasty, KRNFX and never relied on tutorials. 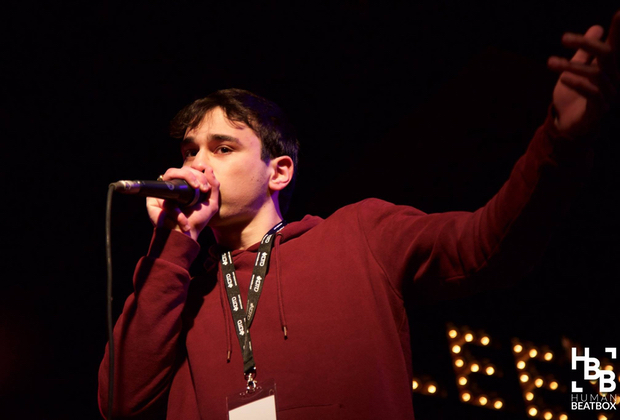 In 2015, Elisii entered the Canadian Beatbox Championships. This was his first year at the national championships and placed third, losing to BBK in the semifinals. In 2016, Elisii finished third again, this time losing to HeAt in the semifinals, marking for the second time Elisii lost in the semifinals to the year’s champion. In 2018, Elisii, along side BBK and Heat, represented Canada in the 5th Beatbox Battle World Championships. Elisii made top 16 but lost to B-Art in the first round. The two had battled each other just a month prior at the Beatbox Shoutout. "My style isn't based on impressing with crazy sounds and fast technicality beats, but mostly on the organization, structure, flow and execution of my routines. My sound set is somewhat limited, but the focus of my routines does not require a large sound set as I bank on trying to make the limited sound set I have be effective in my routines." "In terms of my competitive beatboxing career, I'd like to start attending and participating in renowned international beatbox battles as well as ranking top 16 at the World Beatbox Championships. If I'm being honest, I'd like to win the tournament just like anyone would. 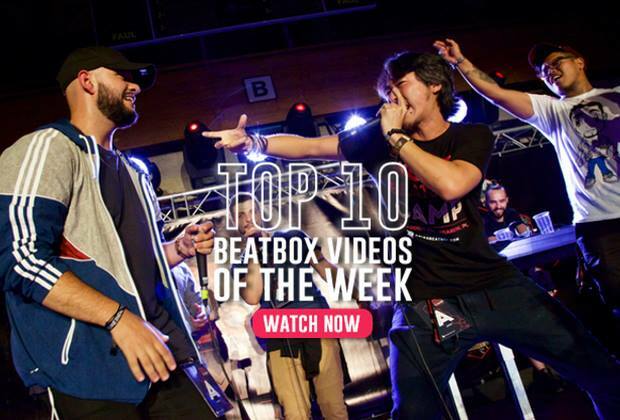 I also want to show the beatbox community that you don't need a crazy sound to win a battle, and that you can have a strong performance without one by focussing on the organization of your 1 minute and 30 seconds. In terms of my beatboxing career outside of battling, I'd love to help perform often in my city (Montreal) and spread the idea of beatboxers being actual artists as the mainstream scene hasn't been exposed to it much and tends to think of it as a party trick. 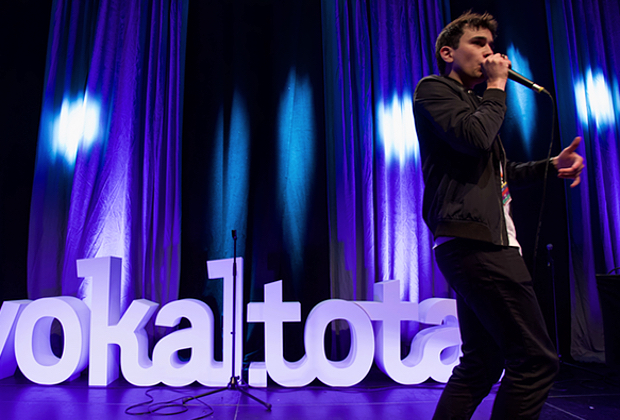 This could open up more opportunities for other beatboxers in my city."